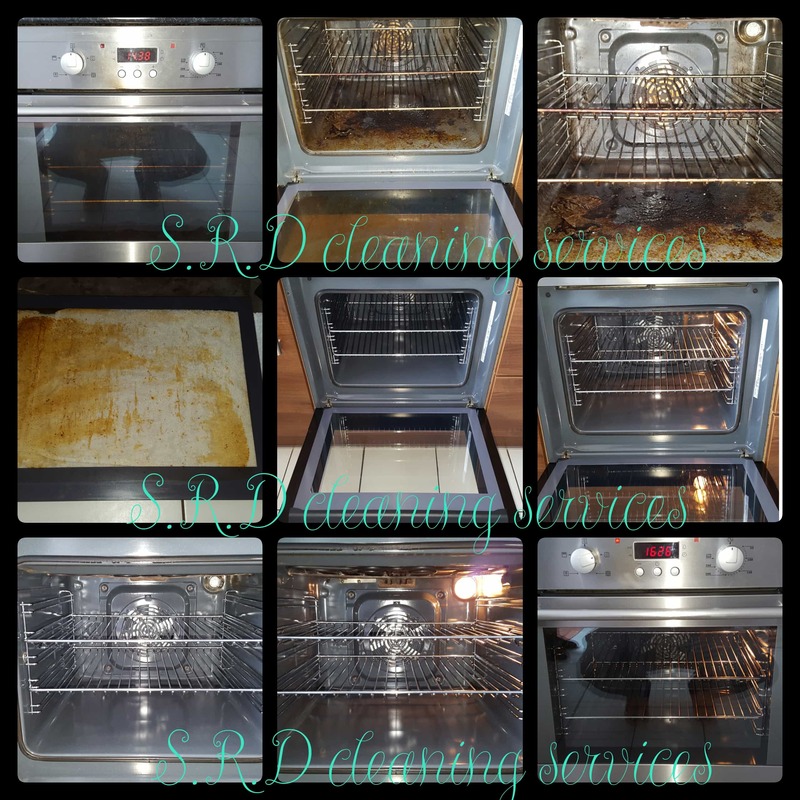 Oven Cleaning with SRD Cleaning Services. 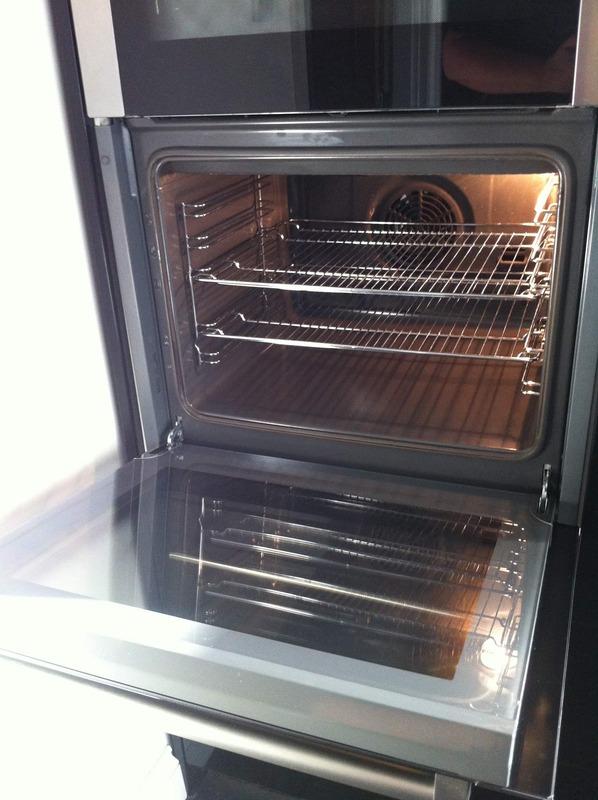 We completely dismantle and clean your entire oven leaving it in near show room condition. 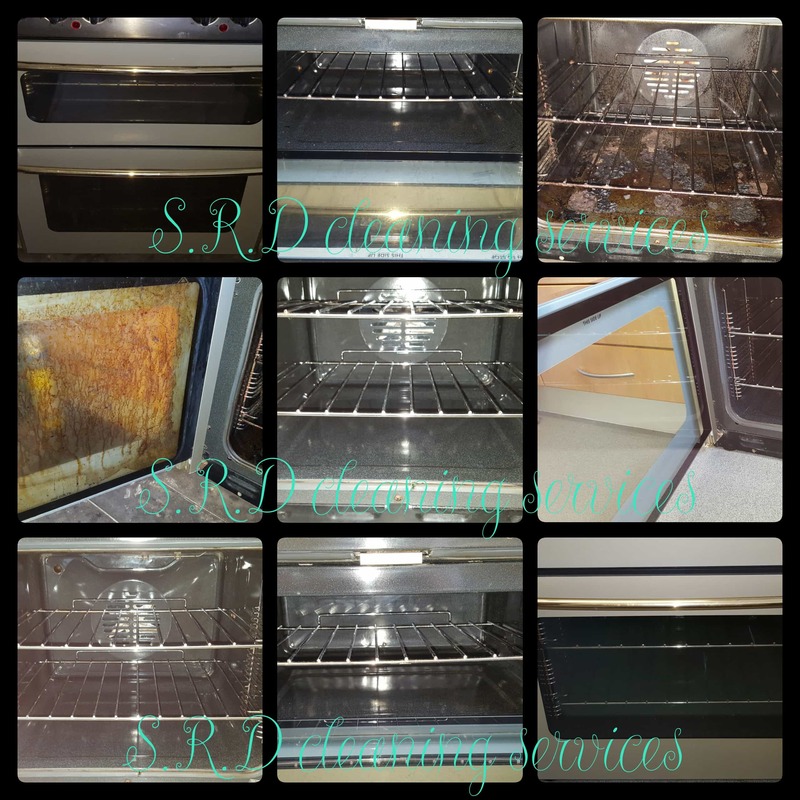 You can contact us by email or you can give us a call..
Get it Clean with SRD Oven Cleaning. Hate the site of your oven? Do you cover the door with that dreaded tea towel? But still can not bare the thought of tackling it your self. You wouldn’t be the only one! Cleaning an oven is considered by many as the worst house hold chores, we are here to help give your oven the attention it deserves. We do not use any nasty chemicals in your home during our cleaning process but our products will still leave your Oven, Hob, Extractor and an other appliances in show room condition. We remove all shelves, grill pans and other removable parts and take them to our van mounted, heated dip tank where they are left to soak whilst we clean the rest in your oven. All parts are then removed from the tank, rinsed and towel dried leaving everything clean and residue free meaning you can use your oven straight away without any nasty smells or tastes. Our process is completely safe meaning you and your pets do not need to leave while we clean your oven. Cleaning includes all original racks. We are Fully Insured and have had Extensive Specialist Oven Cleaning Training and with our experience we are sure to get Fantastic Results. All this at a Very Competitive Price. 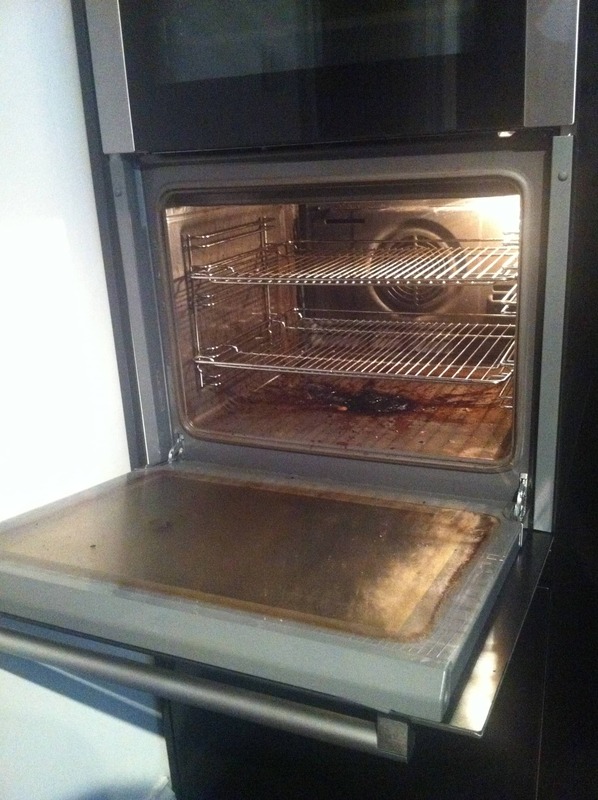 So if you need your oven cleaned, then be sure to give us a call. 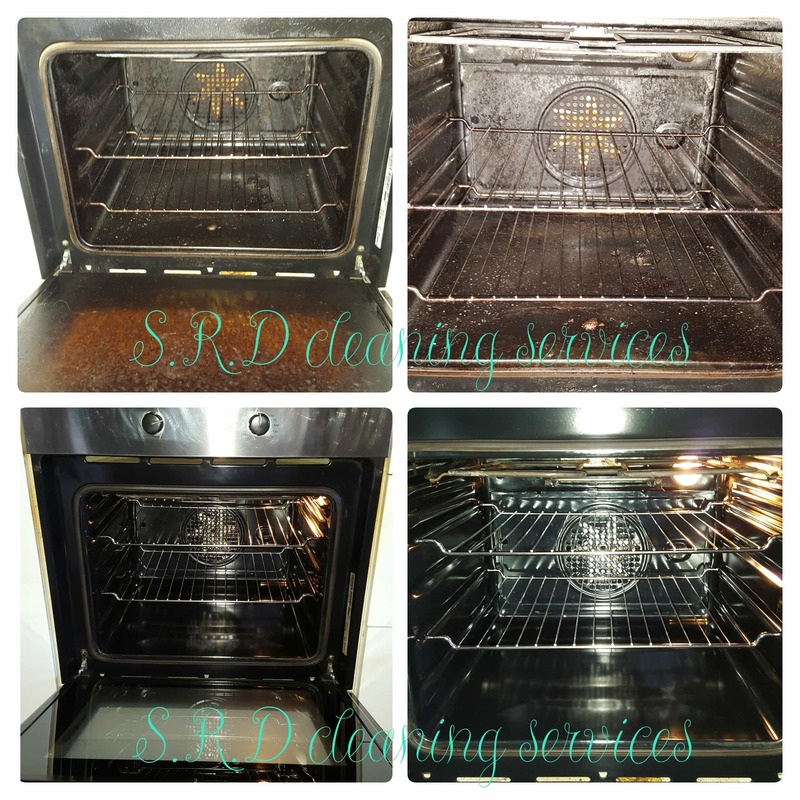 We at SRD cleaning service’s offer professional Domestic, Commercial cleaning to all our customers in Wigan, Leigh, Bolton, Swinton, Irlam, Farnworth, Kersley, Worsley, Boothstown, Newton-le-Willows, St Helens, Astley, Heywood, Oldham, Bury, Chorley, Trafford Park, Manchester and all surrounding areas.We May also travel to Liverpool, Bradford, Leeds and Preston. Please contact us for a free quote.